Whether you’re selling a product or just showing off your latest project, a photo turntable makes video shots a lot easier. 360° turntables allow the viewer to see every side of the object being photographed, while the camera stays locked down. Motorized turntables are available as commercial products costing anywhere from $30 to $150 or so. Rather than shell out cash, [NotionSunday] decided to create his own turntable using a few parts he had on hand and 3D printing everything else. The motor for the turntable came from the eject mechanism of an old DVD-ROM drive. 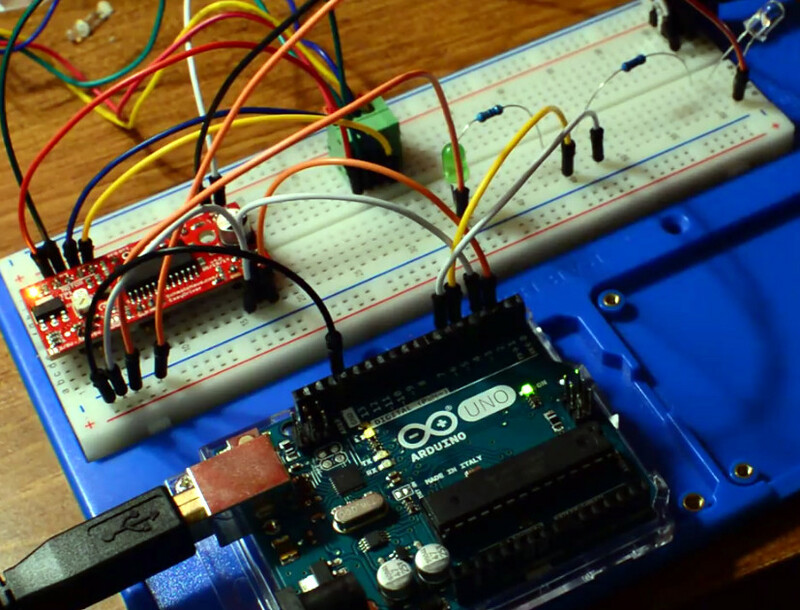 An Arduino Pro Mini controls the motor’s speed using an MX1508 H-bridge chip. Power comes from an 18650 Li-Ion battery. The whole assembly spins on the head assembly from a VCR. Before you jump in on the comments, yes, VCR heads have motors. However, they’re typically brushless motors rated for 1,800 RPM. Running a motor like that at low-speed would mean rewinding the coils. In this case, using a DC motor and gear drive was the easier option. [NotionSunday] 3D printed the turntable base and mount. The mount uses a magnet arrangement that makes it easy to switch between freewheeling or belt driven operation. 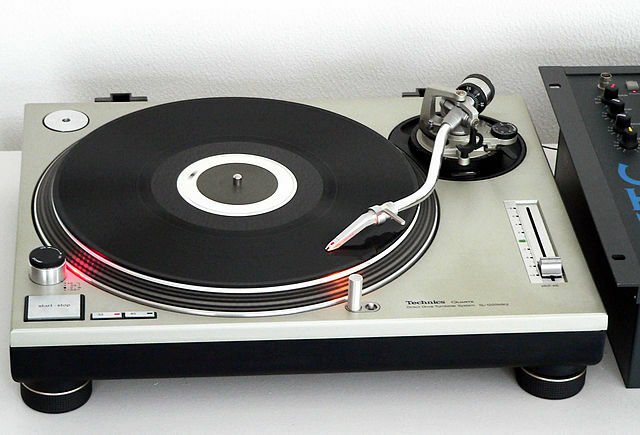 The turntable itself is posterboard, with 3D printed edges. Click through the break to see the whole video.